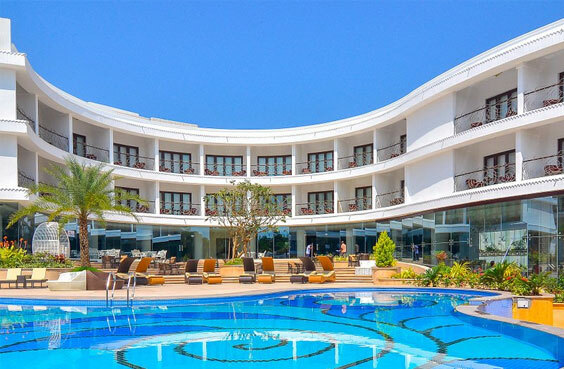 Park Regis Hotel is a new entrant in the mid segment for Goa and has been favorite of almost all our clients. It provides excellent ambience and excellent hospitality as well. Park Regis offers well-designed rooms, fantastic conferencing facilities and offers very good pricing for the quality that they offer.